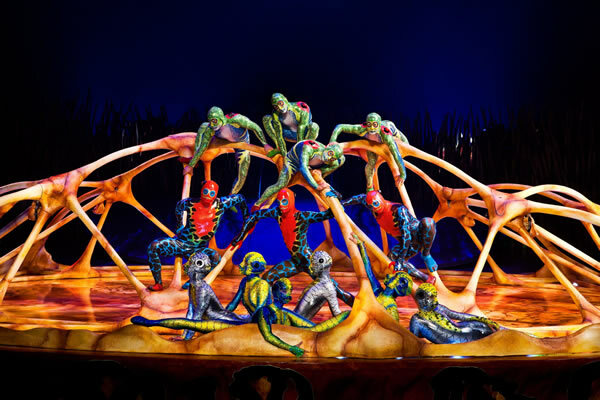 "Not since Franco Dragone, who set the paradigm for the first decade of Cirque du Soleil, has a stage director truly set such a distinctive stamp. 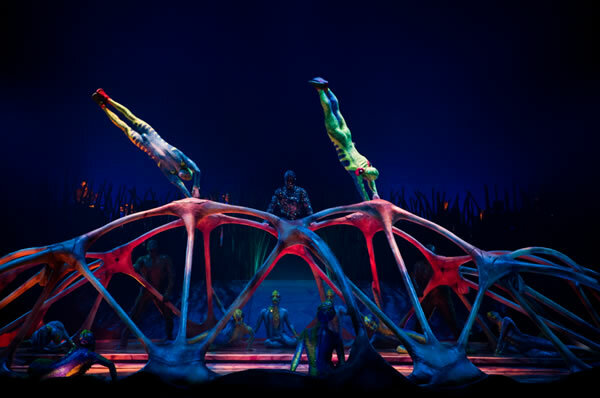 Lepage and Cirque is a match made in circus heaven. Choreographer Jeff Hall deserves his share of the credit, too. As do the rest of the creative team." 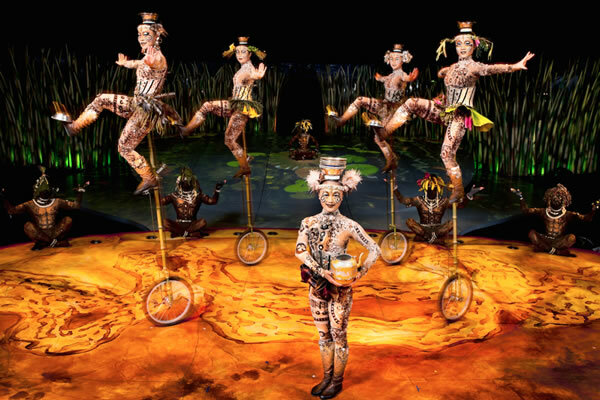 "Since 1984 the French-Canadian "Cirque du Soleil" has dazzled audiences all over the world with its classy take on traditional circus skills, minus the animal acts. 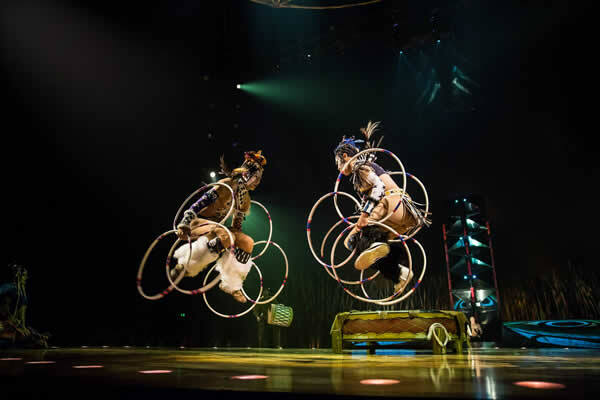 Its current show, Totem, written and directed by the avant-garde Canadian Robert Lepage is almost beyond praise, and certainly defies description." 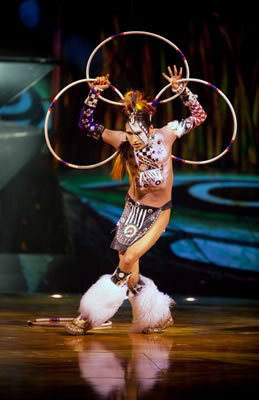 "Another contribution, which I suspect is Mr. Lepage's: the basic discipline of "Totem" is dance. There is never a foot (bowl, ball, stick or ring) put wrong, and Jeff Hall's choreography is a lot more "Swan Lake" than "Strictly Come Dancing." 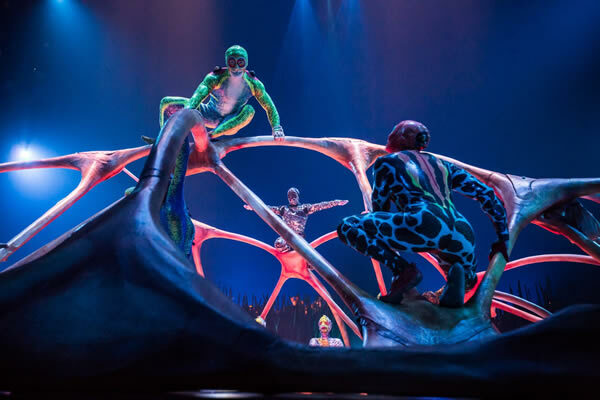 "And in Totem, Cirque du Soleil's new production, Robert Lepage, the renowned Canadian theatre director, stands in for God, or the circus's answer to Darwin. 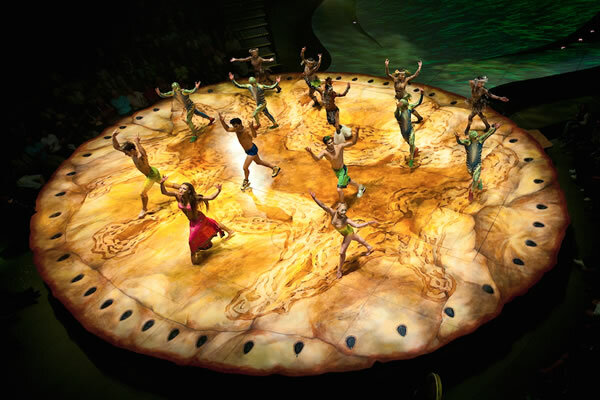 And what is great about the production, as opposed to some of its predecessors, is that it has theatrical focus. It is not distracted by its own virtuosity. Lepage directs the audience: we know exactly where to look." "Jeffrey Hall's choreography builds on the notion of newness and even of occasional (highly rehearsed) clumsiness, as the two figures involve themselves in a series of unexpected knots and become to each other a burden, a plaything, a second self."